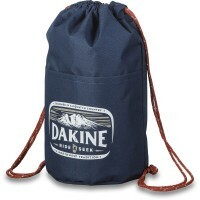 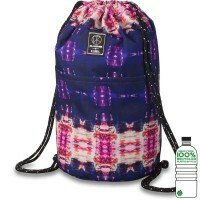 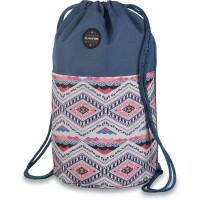 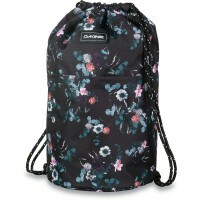 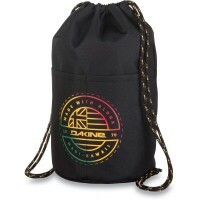 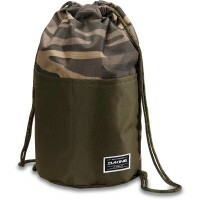 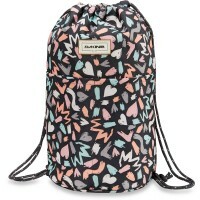 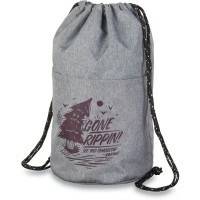 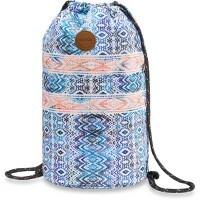 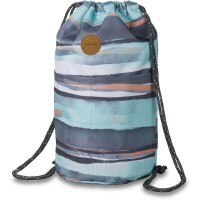 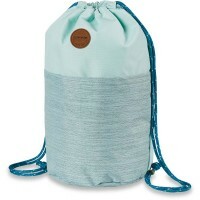 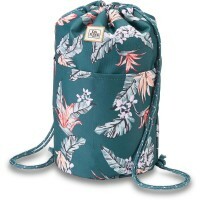 Dakine Cinch Pack 17L Backpack is a handy Gym Bags can be worn as a pack . 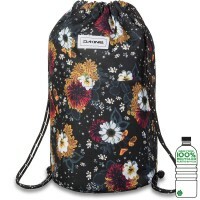 You love to sport or physical education in school, but do not want to constantly take your large sports bag? 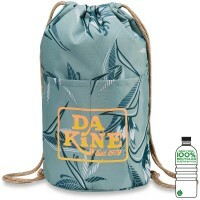 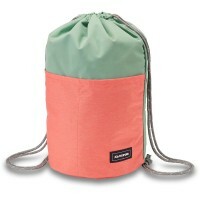 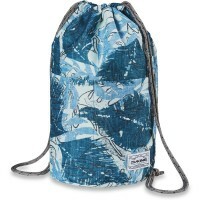 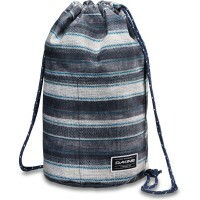 Then the Dakine Cinch Pack 17L is just right for you. 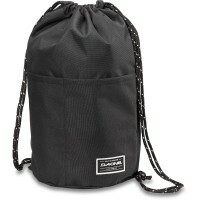 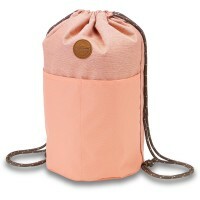 Pack all your sports gear in the practical bag and hang it yourself comfortable at the back. 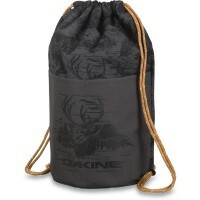 The Dakine Cinch Pack 17L Backpack is extra light and also has the front two practical front pockets. 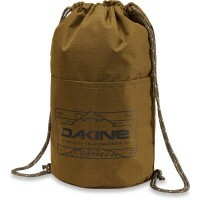 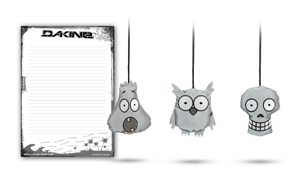 Customer evaluation for "Dakine Cinch Pack 17L Backpack Lava Tubes"